The incident took place at Tenzing-Hillary Airport at Lukla in Nepal. 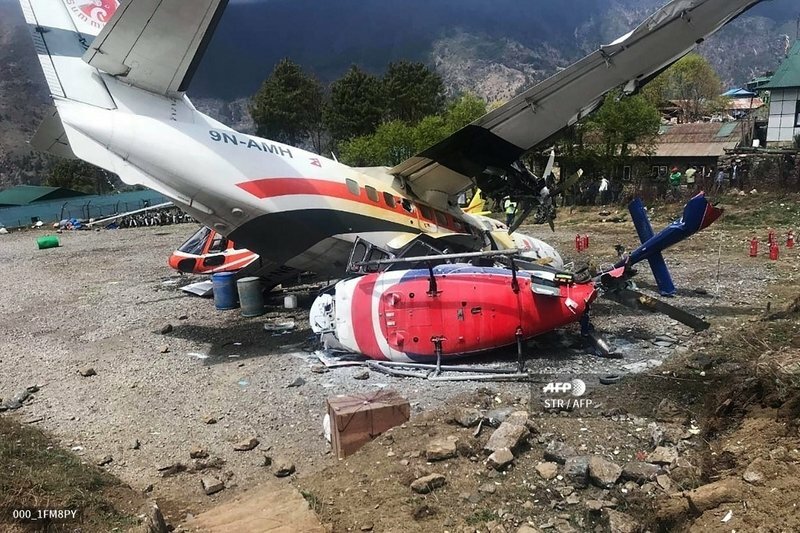 Lukla airport official Ema Nath Adhikari told AFP, A co-pilot from the Let-410 run by Summit Air bound for Kathmandu and a police officer on the ground were killed on the spot. 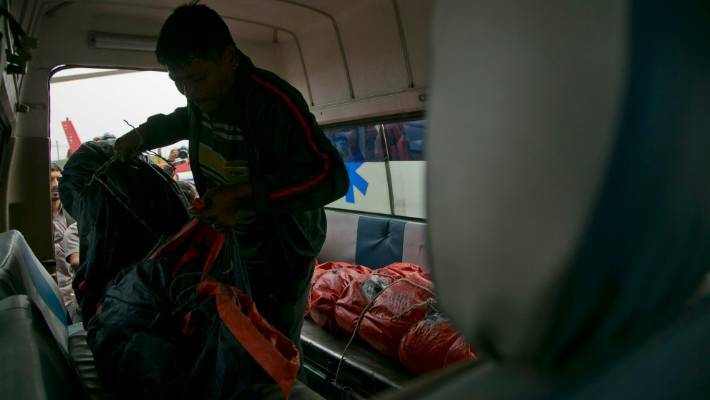 a police spokesman confirmed, another policeman died in hospital in Kathmandu.